With the holidays fast approaching, it’s time to start thinking about what gifts to get your friends and loved ones. 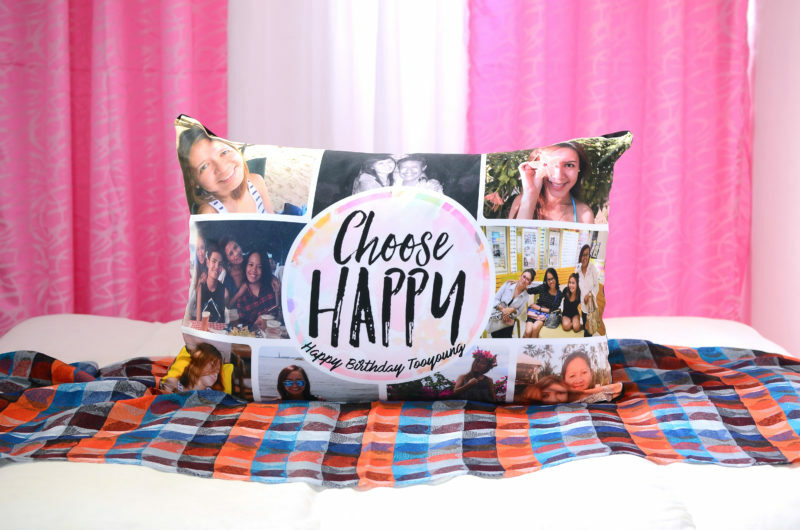 Personalized pillows make the perfect gift because they’re unique, meaningful, and something that can be enjoyed forever. 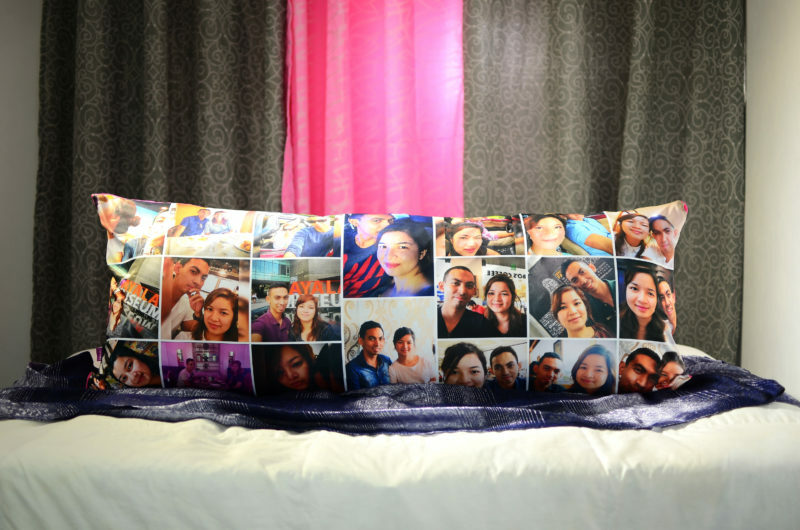 For gift ideas and inspiration, look no further than past Pillow Art customers themselves. 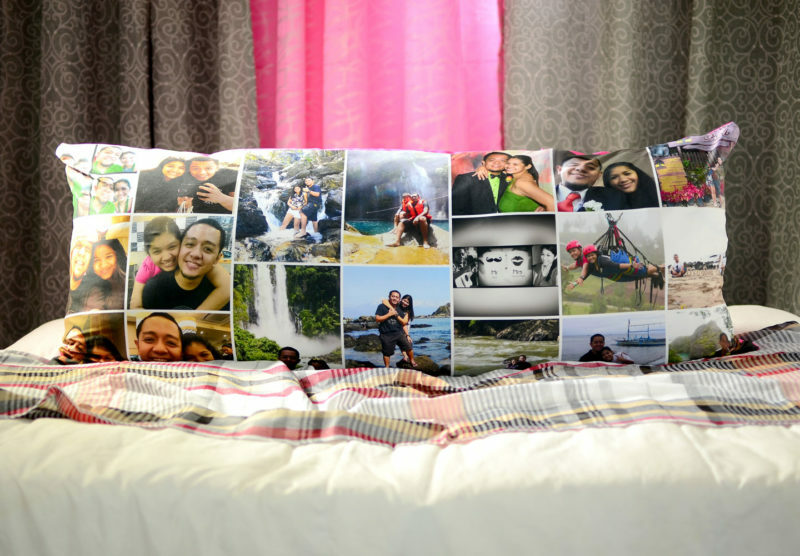 Enjoy some pictures of our customers’ latest creations. 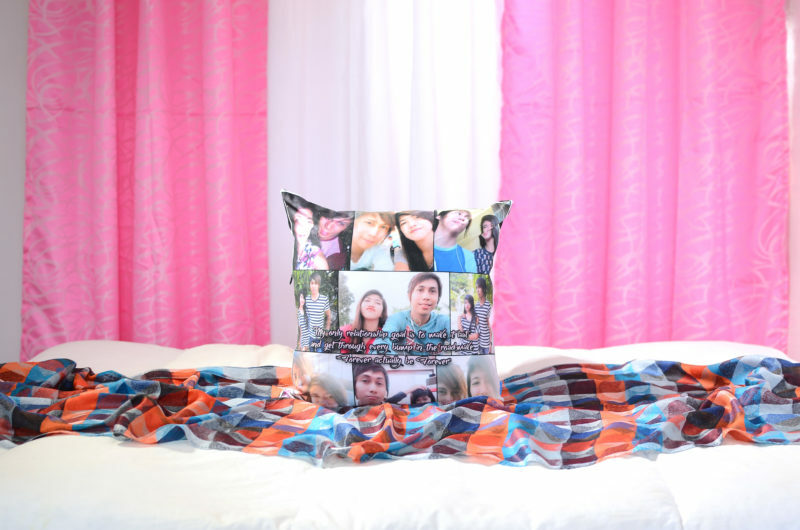 When it comes to your holiday gift giving needs, don’t forget Pillow Art! 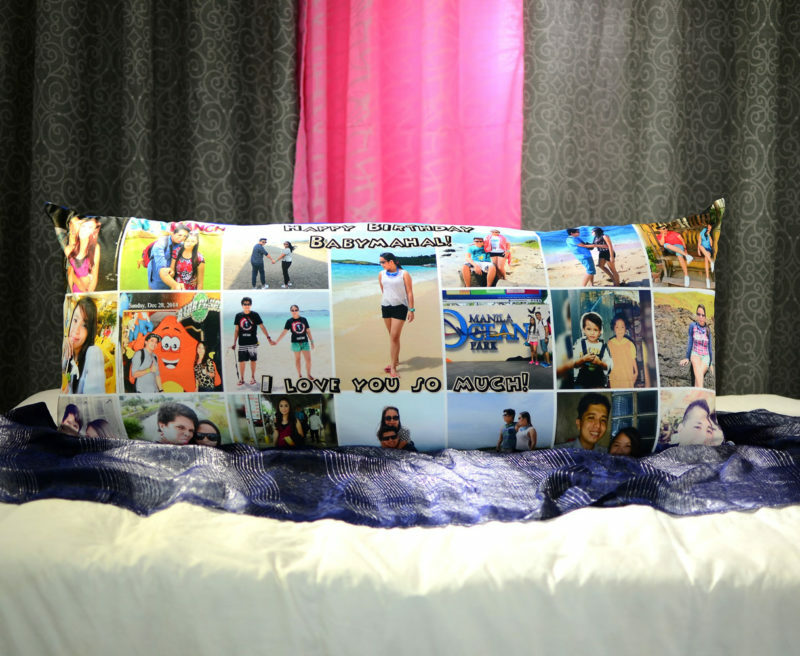 When you’re ready to order one of your own customized pillows, start by visiting our products page here. 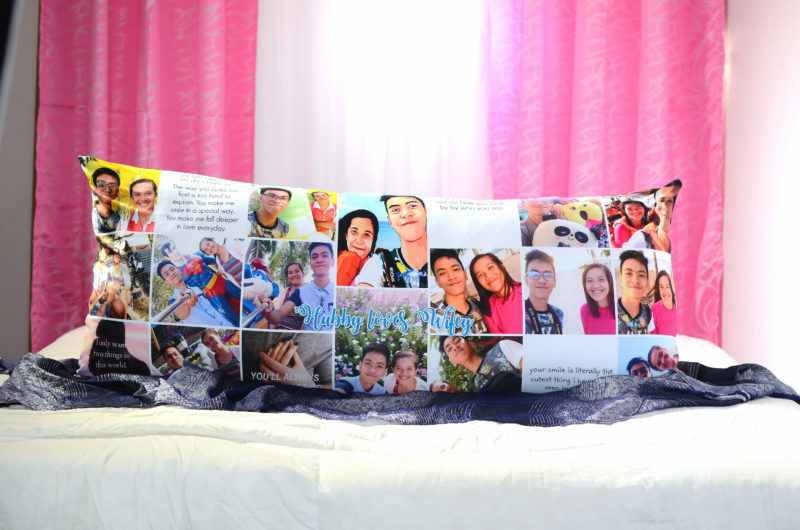 This entry was posted in Blog, Gift Ideas and tagged birthday gifts, gift ideas, pillow art.